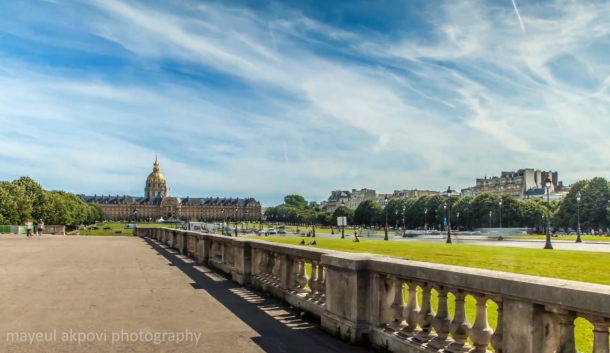 Paris In Motion, the last project by france photographer Mayeul Akpovi skilled in the art of stop motion and time lapse. Filters: ND2 to ND400Paris in motion, l’ultimo progetto del fotografo francese Mayeul Akpovi esperto nella tecnica del time lapse e stop motion. cwboztwwte Yeezy,Waw! Its really great and wonderful ever i found. Thank you for sharing this info. I¡¦ve read several good stuff here. Certainly worth bookmarking for revisiting. I surprise how much effort you set to create the sort of excellent informative web site. rohqwrpyr,A fascinating discussion is definitely worth comment. I do think that you ought to publish more on this topic, it may not be a taboo eeopgekhtc,subject but generally folks don’t talk about such subjects. To the next! All the best!! rhomwxev,This website truly has alll of the information and facts I wanted about this subject and didn?t know who to ask. odqdod,Waw! Its really great and wonderful ever i found. Thank you for sharing this info. qcdijig,Thanks for sharing such an amazing blog. I am so happy found this informative blog. I’m trying to find blog sites that have truly terrific suggestions on what’s in style and what the most effective makeup is. ebifow,This website truly has alll of the information and facts I wanted about this subject and didn?t know who to ask. I do accept as true with all the ideas you have introduced for your post. They’re very convincing and will certainly work. Nonetheless, the posts are too quick for starters. May just you please extend them a little from next time? Thanks for the post. Thank you a bunch for sharing this with all folks you actually know what you are speaking about! Bookmarked. Kindly also talk over with my site =). We may have a link exchange contract between us! Hi there, I discovered your website by means of Google while looking for a similar topic, your web site came up, it looks great. I’ve bookmarked it in my google bookmarks. Am i lawfully in charge of web content on my blog sites & discussion forums that others have composed?